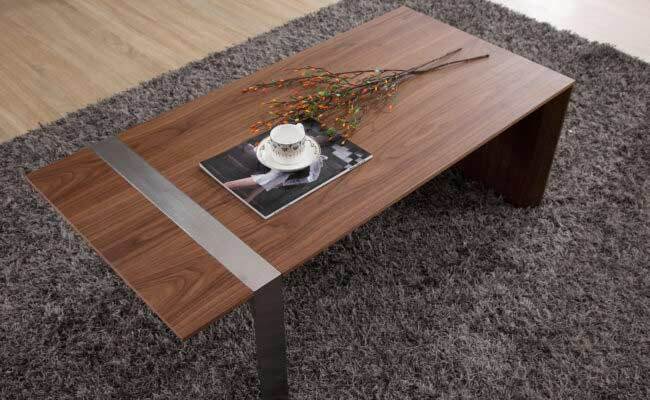 Coffee Table BM320 is simple, minimal, and modern. 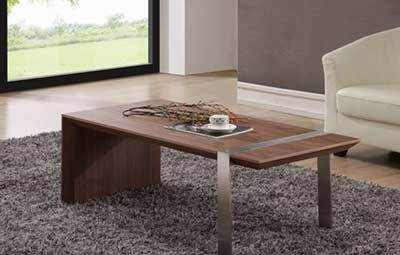 With it's sleek, minimalist design, this collection combines unique elements to create a stunning, minimalist design. 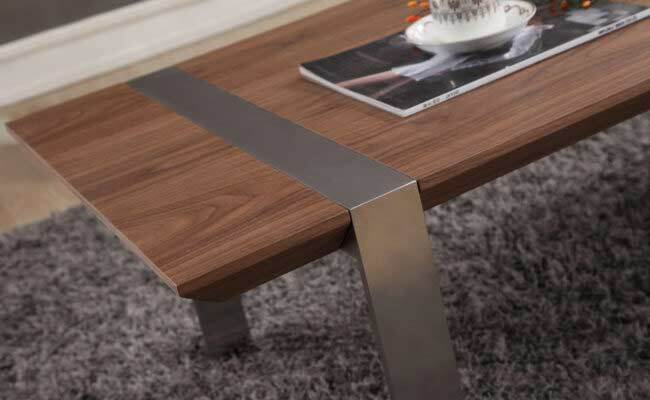 Commercial grade stainless steel legs combine with the exotic, walnut veneer to create a gorgeous finish. 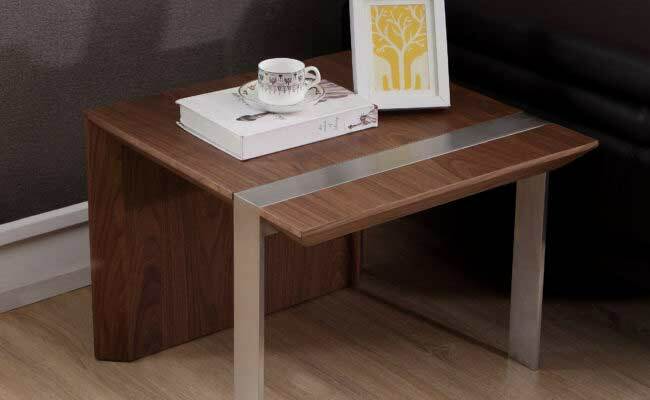 Crafted with the highest quality standards, this table is the perfect centerpiece for any living room. 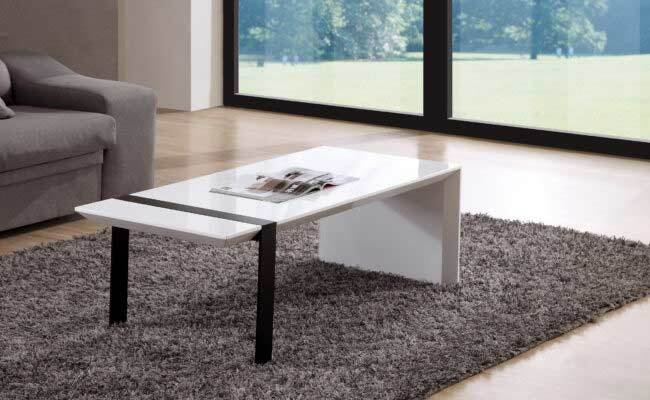 Marble pattern ceramic glass top with.